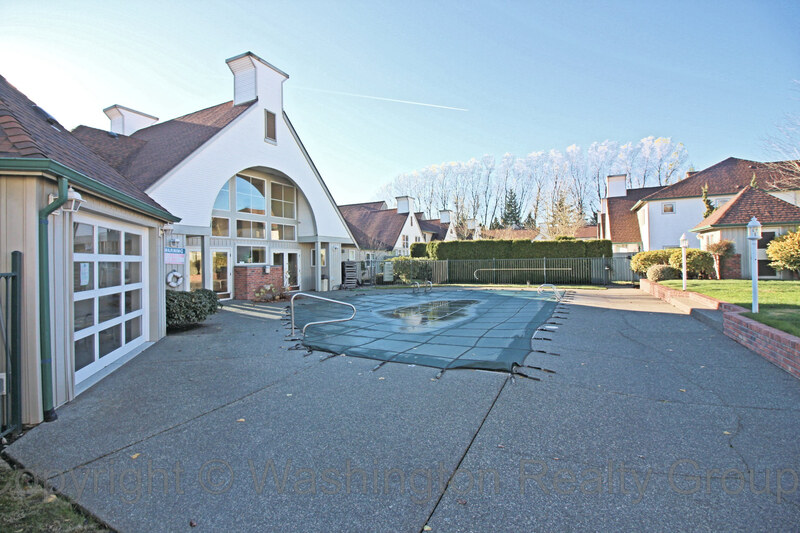 Two-story, end unit condo, in Gated Community with pool, hot tub, sports court, sauna, and exercise room. 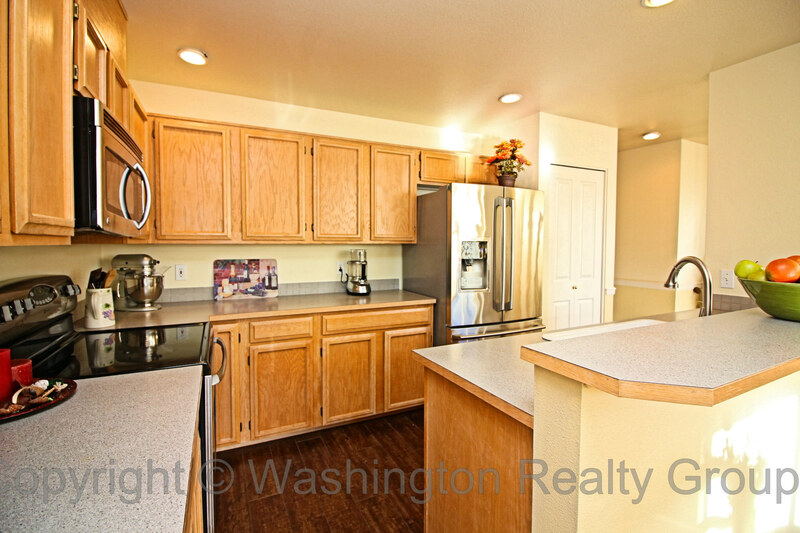 Includes large one car garage, entry, half bath, living room, dining room and kitchen on main floor. 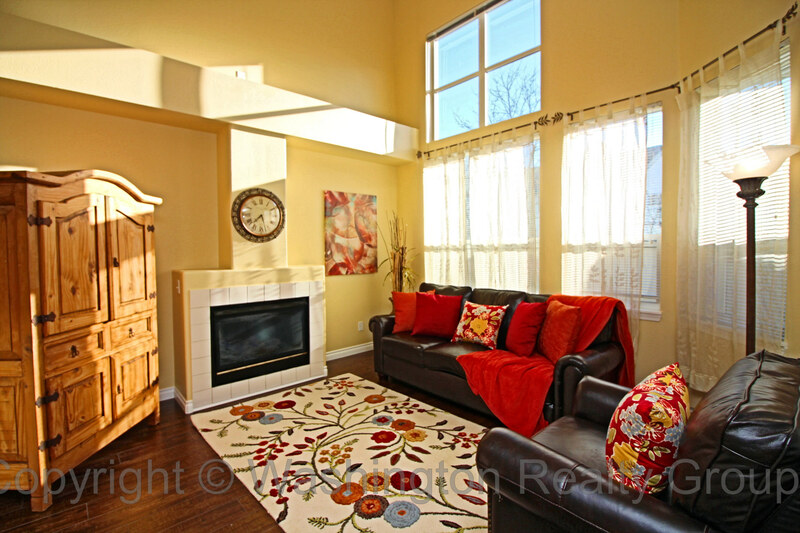 Second floor includes three bedrooms, two baths and laundry closet. Large master suite. 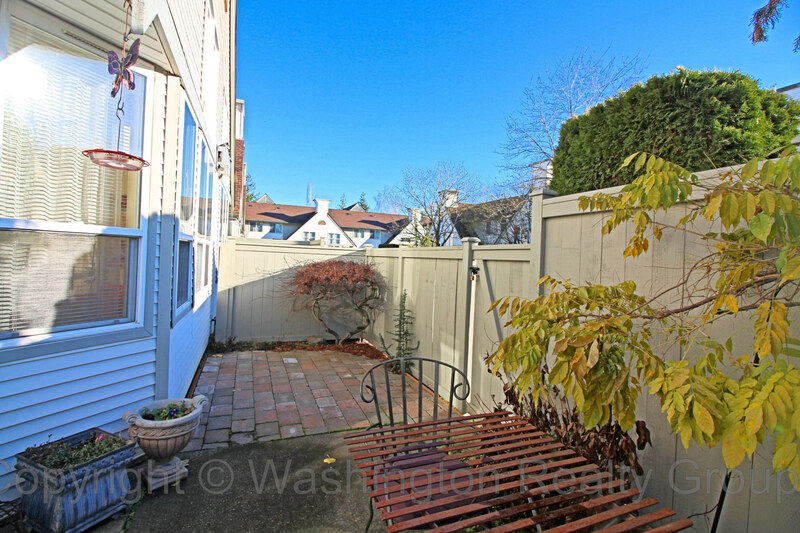 Private fenced in patio. Stainless appliances. Close to Kent Station, Freeway, and Transit Center. Lots of storage. 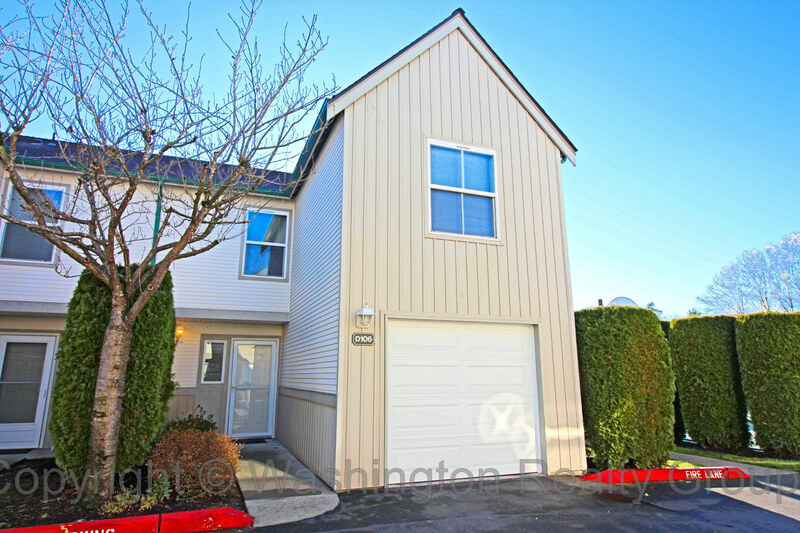 This town-home is in great shape and move in ready, come take a look today!